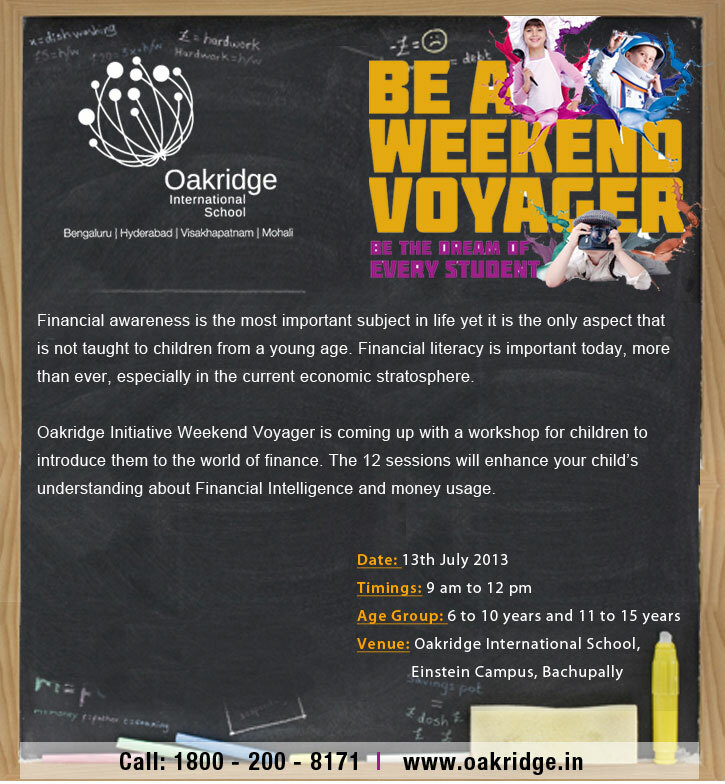 Oakridge International School came up with a powerful way of keeping ourselves fit. 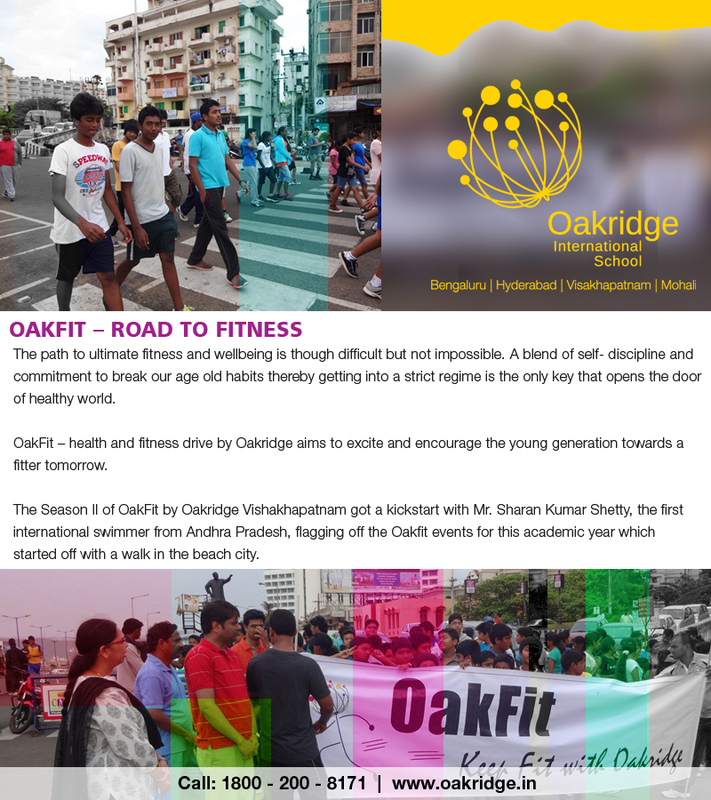 OAKFIT was witnessed on the roads of Visakhapatnam with our students from Boarding Campus taking huge part in it. 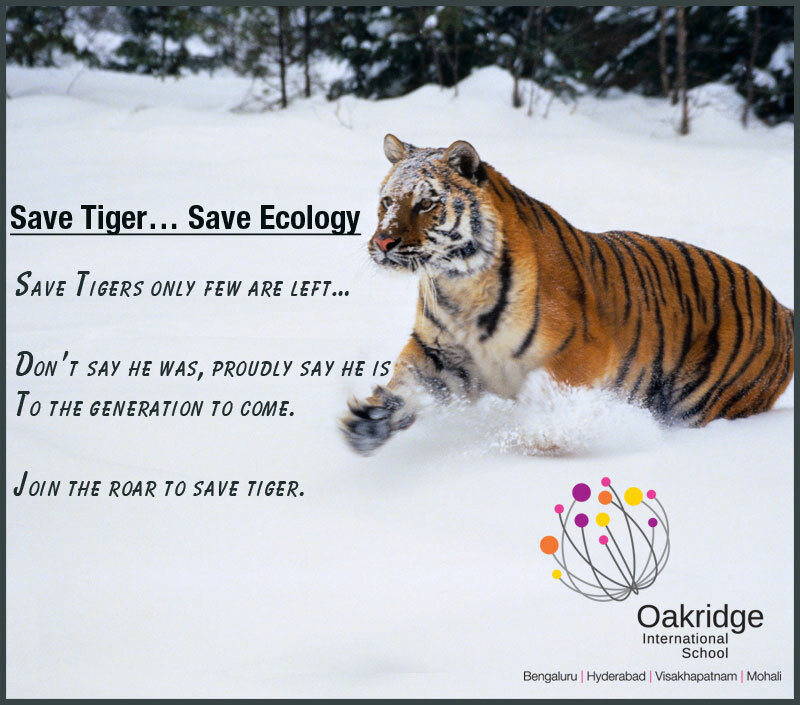 World Tiger’s Day -29th July. 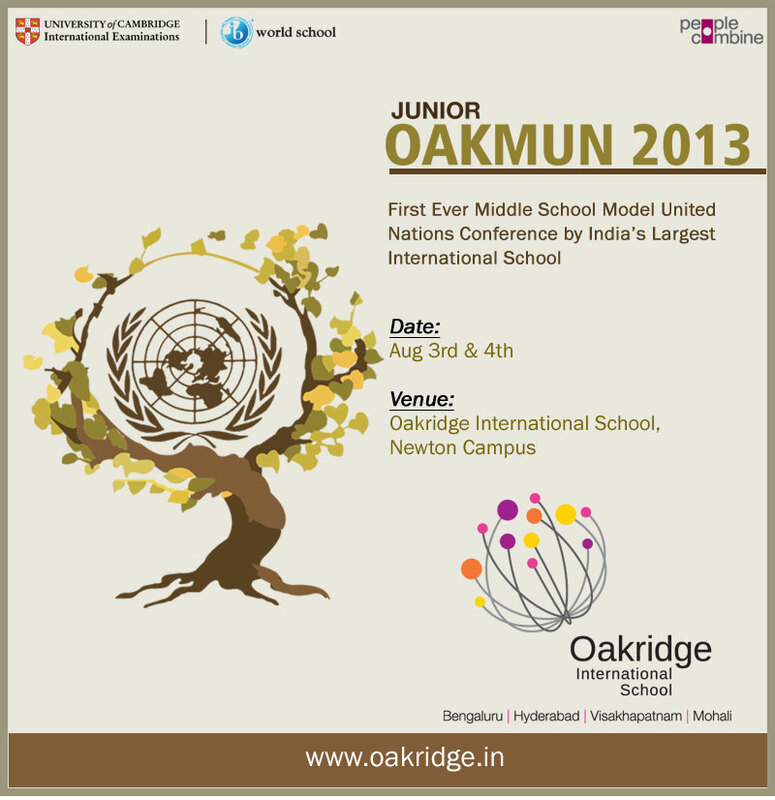 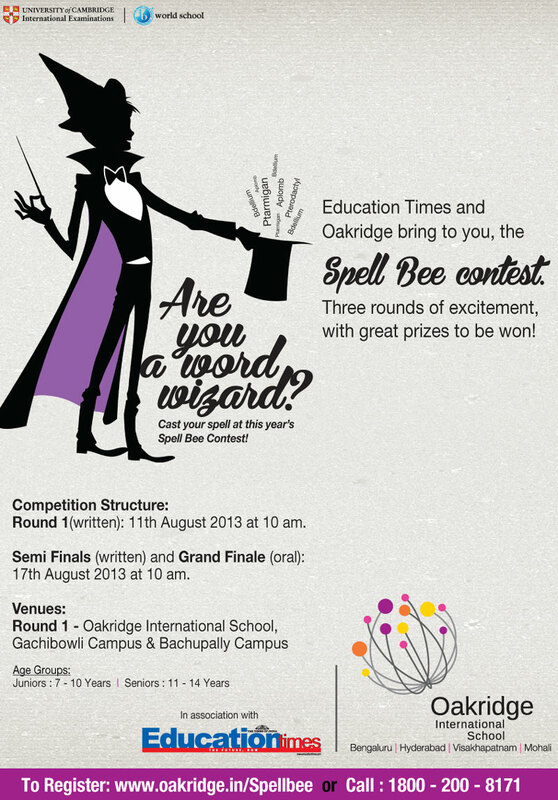 Oakridge International School is come up with First Ever mock United Nation conference. 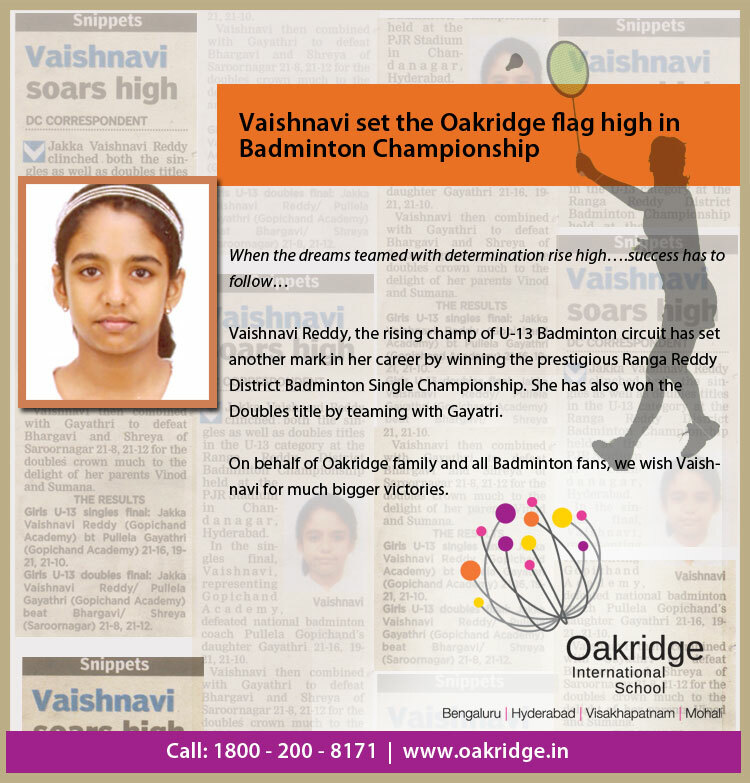 We are proud to announce the Achievement of Oakridger -Vaishnavi Reddy for Winning Badminton Single and double championship. 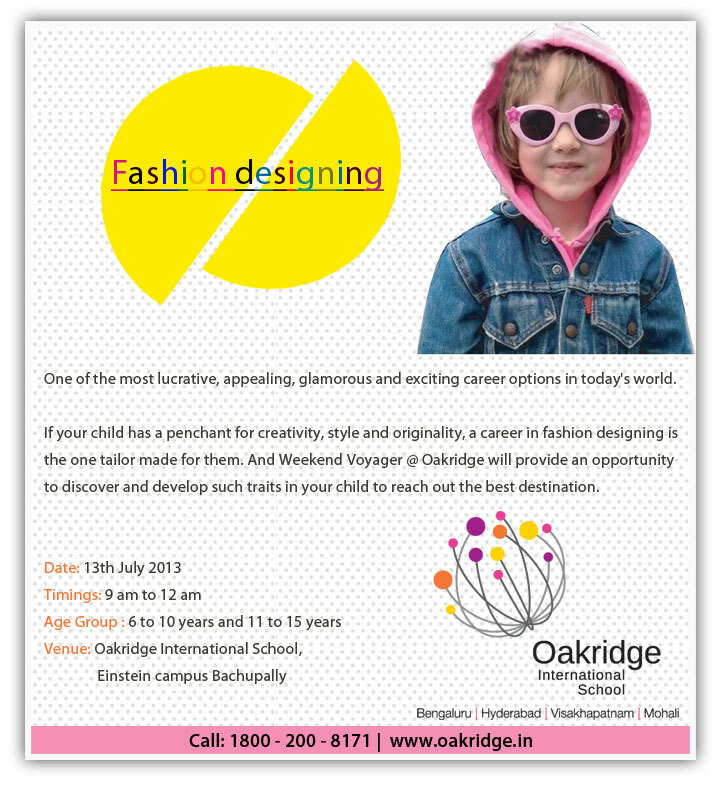 Many children have fascination towards Fashion.Here is a chance for them to know more about it through the Weekend Voyager.Let your Child be a part of enthralling Saturday’s.